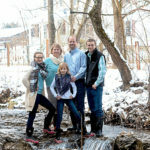 Featured on the NBC TODAY Show! 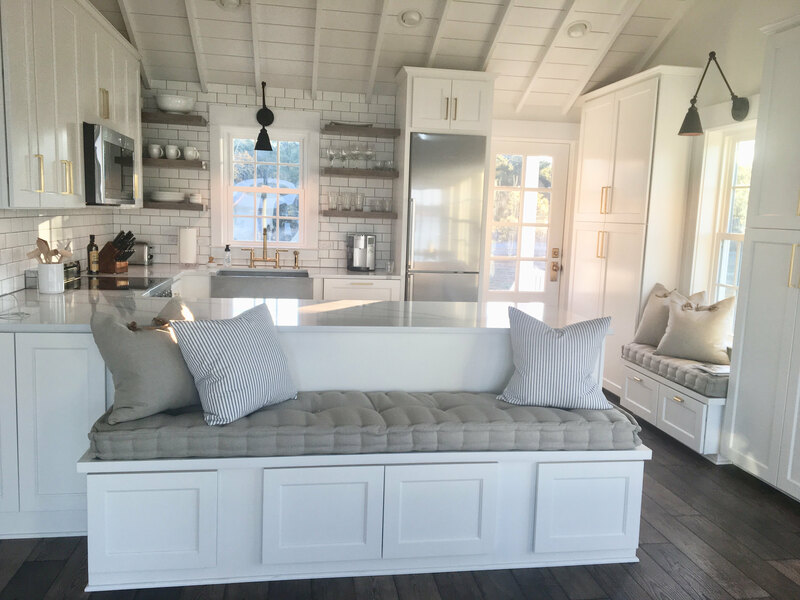 Are there times you wish you had extra seating? 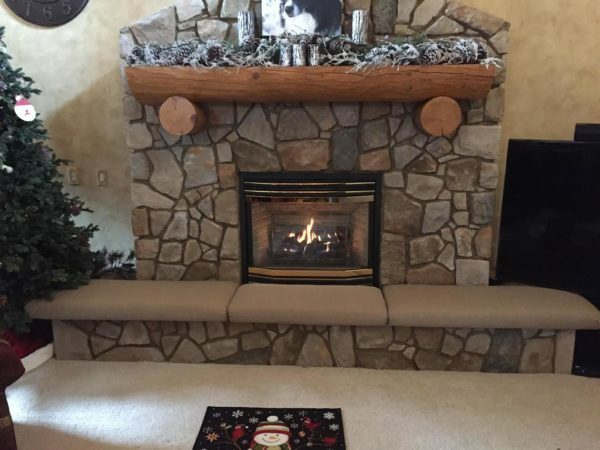 If you have a fireplace, we have the solution! 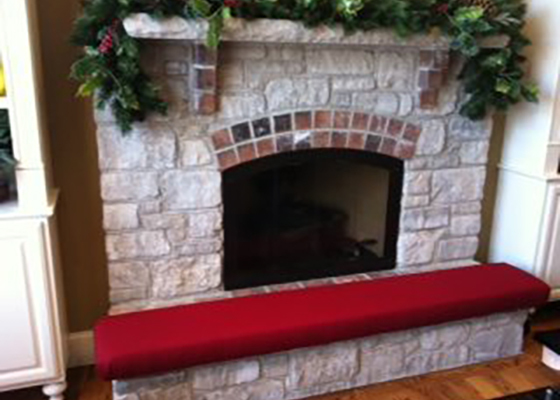 Our baby-safe, fire retardant Jack-Mat hearth cushions provide comfortable and attractive extra seating around your fireplace, while padding the corners and edges for child safety. Every Jack-Mat is custom-made and hand-sewn to fit your hearth and available in your choice of color to enhance your décor. Our Jack-Mat Hearth customers can’t say enough about how comfortable, convenient, and worry-free they are! You can’t go wrong with our high-quality, patented Jack-Mat. 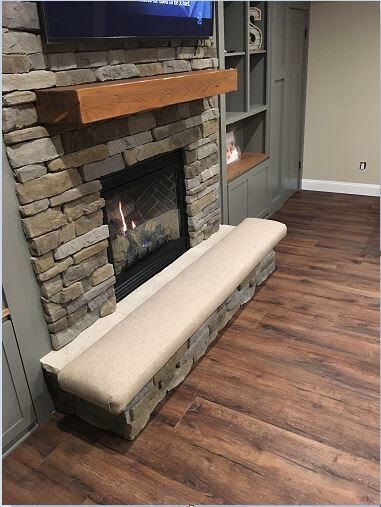 Made in the USA, our superior hearth cushions are constructed of a durable wooden frame, two layers of foam padding, and upholstered with stain-resistant, 100% fire-resistant fabric also made in America. Order yours today and enjoy the benefits of your beautiful Jack-Mat every day of the year! 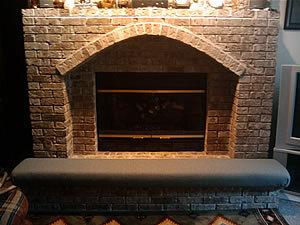 Completely customizable to fit your fireplace and decor. 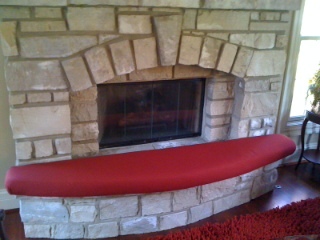 Pads the hearth to provide child safety for the fireplace. Provides maximum safety across the entire surface, not just the edges, for less worry and more comfort. 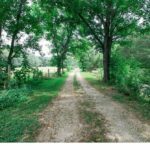 Gives you peace of mind while your children play. Adds attractive comfortable seating to your room – perfect for gatherings and large families. 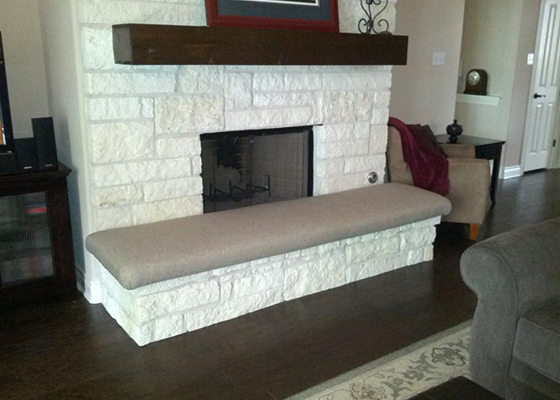 Custom-made to fit any hearth so it stays in place and adds beauty. Available in many fire retardant fabric colors to compliment any decor; monogramming is also available. Installs and removes easily–no assembly required, so you can start using your Jack-Mat as soon as it arrives. 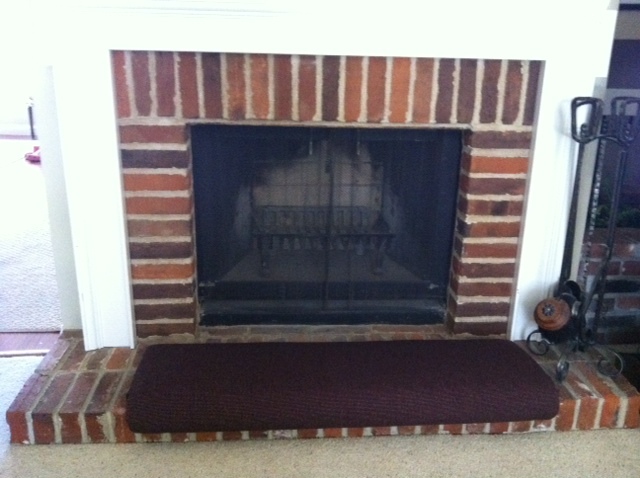 The Jack-Mat sits approximately 3″ from top of hearth. 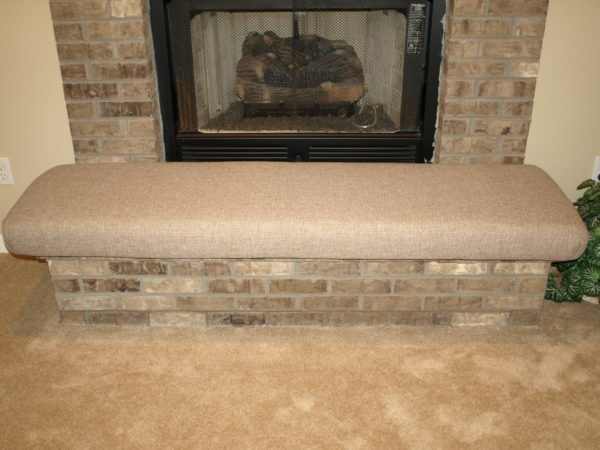 Please provide the dimensions of the top of your hearth from end to end on the length. Standard depth is 12″ from front. See the product description for tips on measuring. Measure the width of the cushion as the left to right measurement when standing in front of the furniture where the cushion will be placed. We accept whole and half-inch increments only. 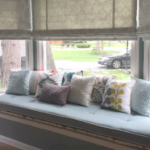 (Cushions more than 52″ wide may show one or more visible seams in the cushion fabric when choosing a vertically directional fabric.) A zipper will be placed along the width of the cushion. Disclaimer: Although materials are all fire-retardant, we recommend removing the cushion during a fire to maintain its lasting beauty. 12" deep. Between 5'1" and 5'11", 12" deep. Between 6' and 6'11", 12" deep. Between 7' and 8', More than 12" deep to 18" deep, Between 5'1" and 5'11", More than 12" deep to 18" deep . Between 6' and 6'11", More than 12" deep to 18" deep . Between 7' and 8'1"